"It was the granddaddy of them all, as far as starting the trend of repetitive, calibrated observations of the Earth at a spatial resolution where one can detect human interaction with the environment." So says Dr. Darrell Williams, project scientist for one of the missions of the NASA/USGS satellite programme Landsat. 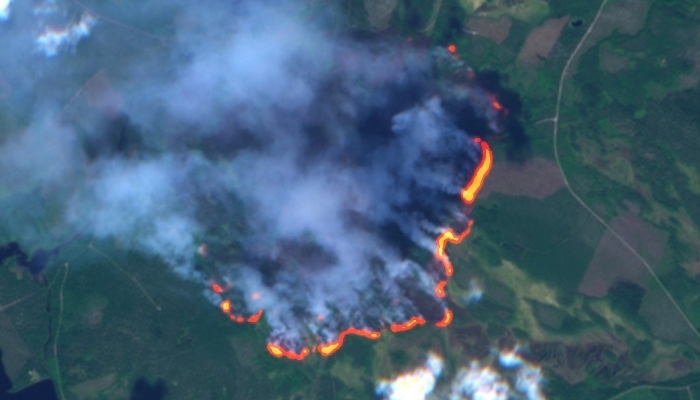 Landsat holds the distinction as the longest-standing continuous global record of the Earth’s surface through satellite imagery. 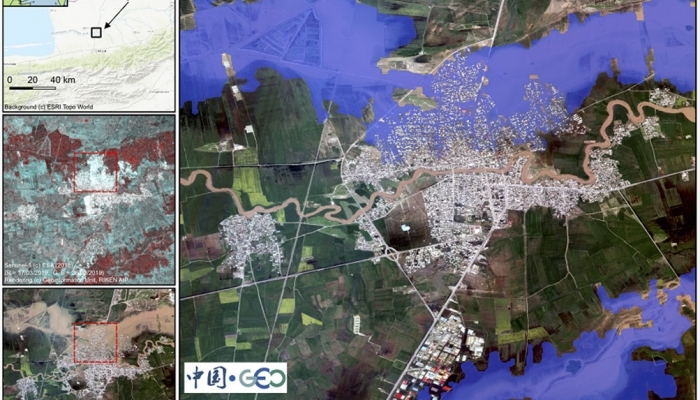 How has this Earth observation data programme endured, despite its high costs as an implementation of cutting-edge technology and through decades of political tradewinds, budget slicing and dicing, and other disruption? 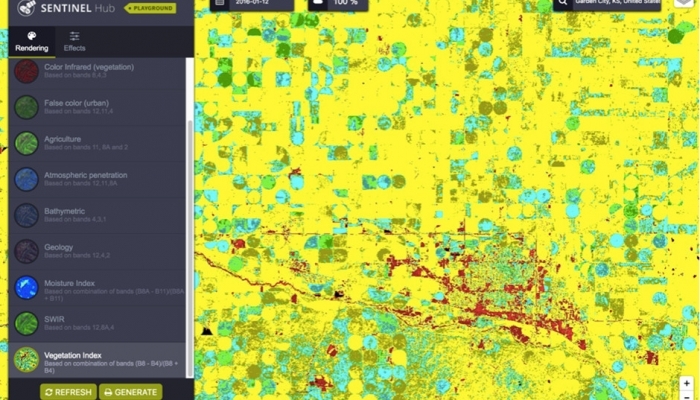 As profiled in a new case study, the reason may be that Landsat pays dividends not only to the prosperity of the global economy, but also to people and planet. 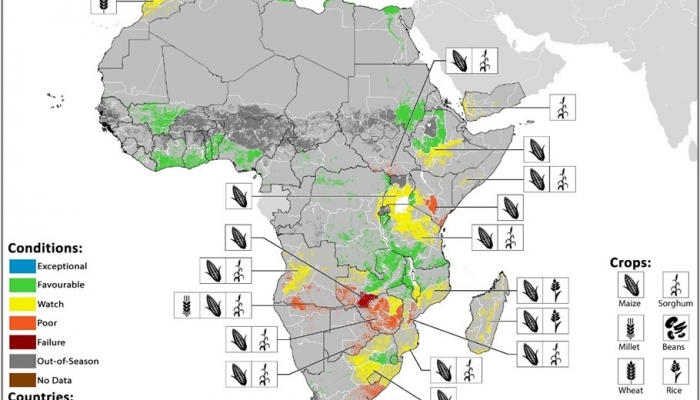 This case study is part of a just-launched series from SDSN TReNDS and the Global Partnership on Sustainable Development Data. Ranging from revamps to national statistics systems to the implementation of SMS-based health system communications, the studies detail the return on investment for data interventions that support sustainable development. 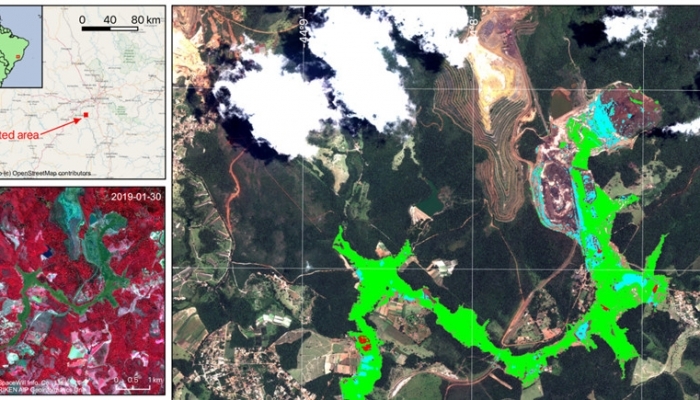 The Landsat programme and its resulting outputs of Earth observation data stand out for their iterative value. 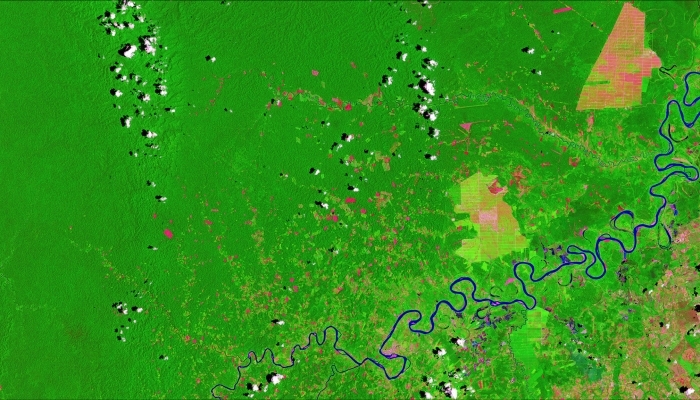 Cost savings to U.S. federal and state governments, nongovernmental organizations, and the private sector range from US$350 million to $436 million per year, and the program had an estimated worldwide economic benefit as high as $2.19 billion as of 2011 (National Geospatial Advisory Committee – Landsat Advisory Group 2014; Miller et al. 2013). 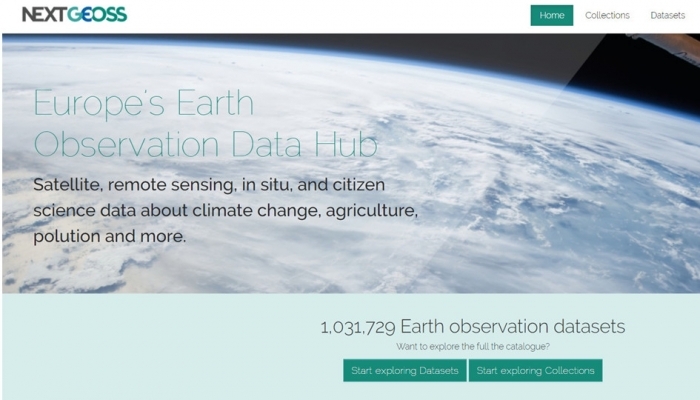 Beyond dollars and cents, Landsat is proof-positive of the value of Earth observation data, and particularly open access to Earth observation data. 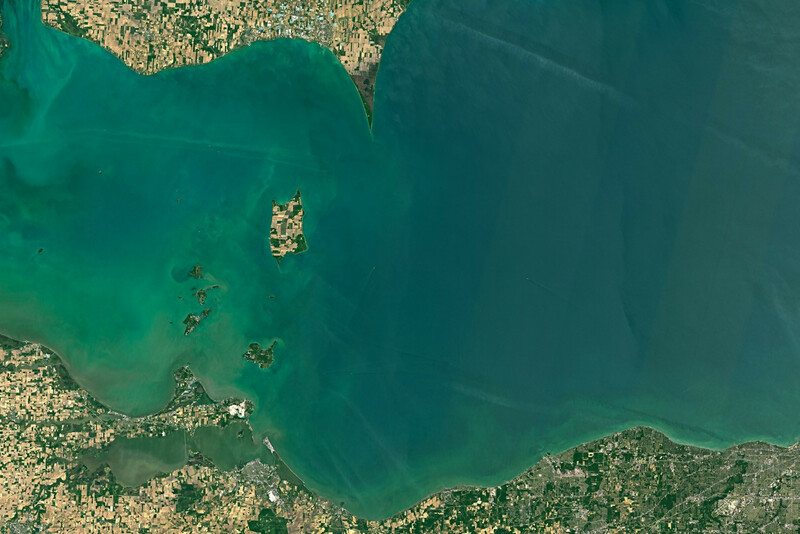 For example, the data resulting from the programme has helped shape interventions in health – such as predicting the spread of Rift Valley Fever in Yemen – and science – such as detailing the causes of toxic water in North America’s Lake Erie (pictured). 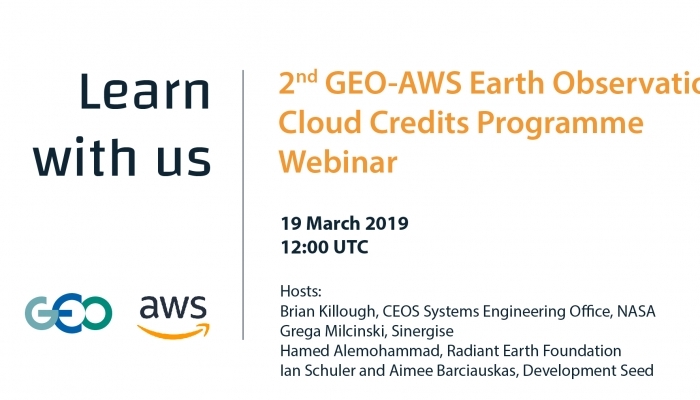 The program’s success illuminates the resilient future of Earth observation data – and thus a clear case for investing in it. 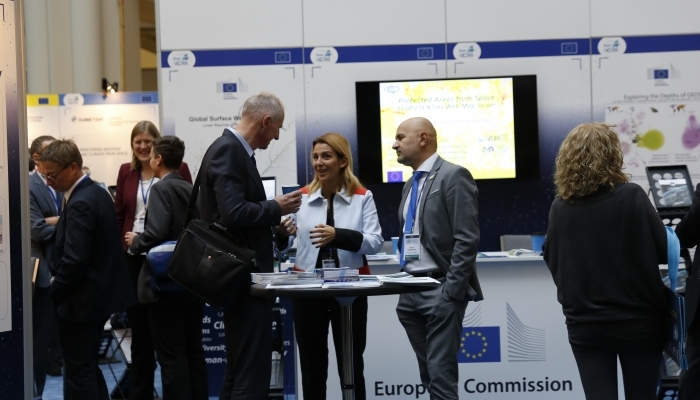 For example, examining how Earth observation data can support monitoring and achievement of the Sustainable Development Goals (SDGs) is the remit of GEO expert group EO4SDGs. 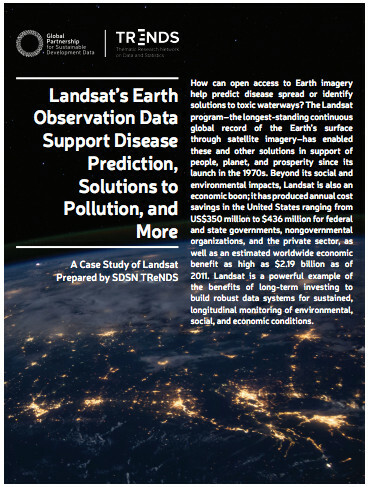 You can read the full Landsat case study here and learn more about the value of data investments here. 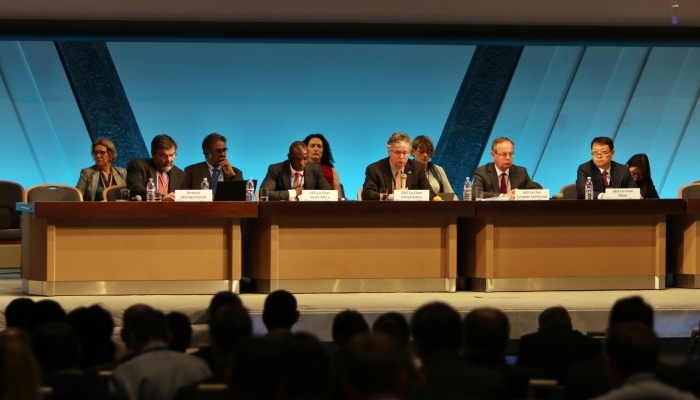 National Geospatial Advisory Committee – Landsat Advisory Group. 2014. “The Value Proposition for Landsat Applications – 2014 Update.” https://www.fgdc.gov/ngac/meetings/december-2014/ngac-landsat-economic-value-paper-2014-update.pdf. Miller, Holly H., Leslie A. Richardson, Stephen R. Koontz, John Loomis, and Lynne Koontz. 2013. “Users, Uses, and Value of Landsat Satellite Imagery: Results from the 2012 Survey of Users.” https://doi.org/10.3133/ofr20131269. 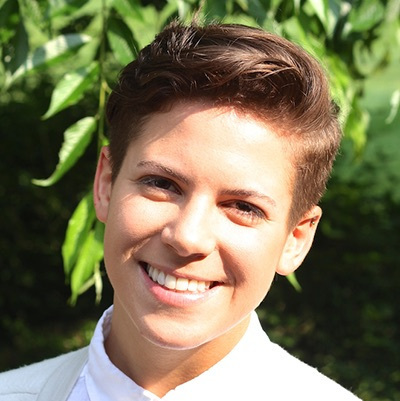 Jay Neuner is the Communications Manager for SDSN TReNDS, a thematic research group on the use of data and statistics for sustainable development. Jay previously provided marketing and communications support for the tech industry in Silicon Valley, specializing in ICT and enterprise technology. Prior to this work, Jay attended George Washington University in Washington, D.C., graduating with a Bachelor’s degree in Political Communication and a specialization in Journalism & Mass Communication. They can be found on Twitter at @jayneuner.